KICKSLAB. 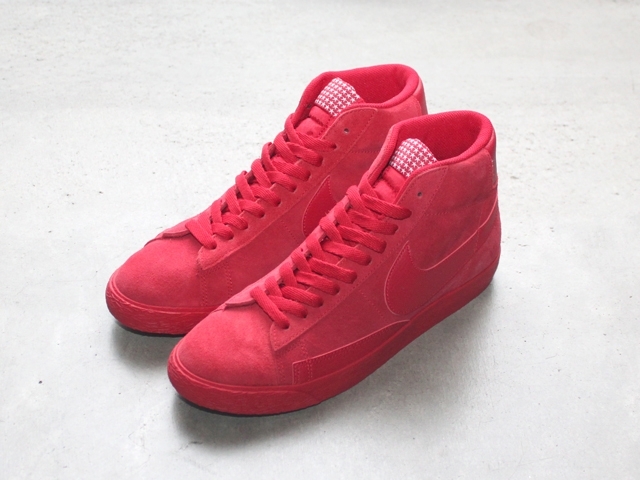 - STORE(ストア)ブログ::NIKE AIR JORDAN 5 RETRO LOW "DUNK FROM AVOBE"再入荷! 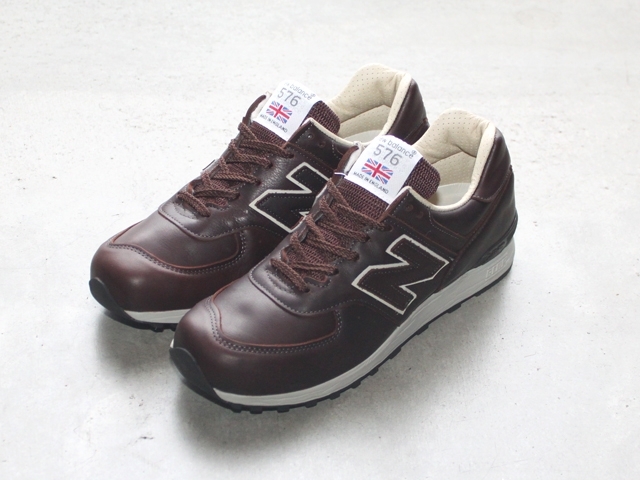 !&BLAZER MID PRM&M576 Made in England 入荷!! 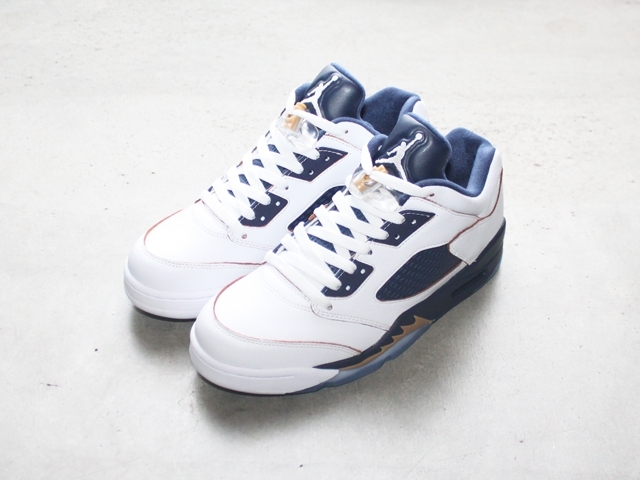 NIKE AIR JORDAN 5 RETRO LOW "DUNK FROM AVOBE"再入荷! 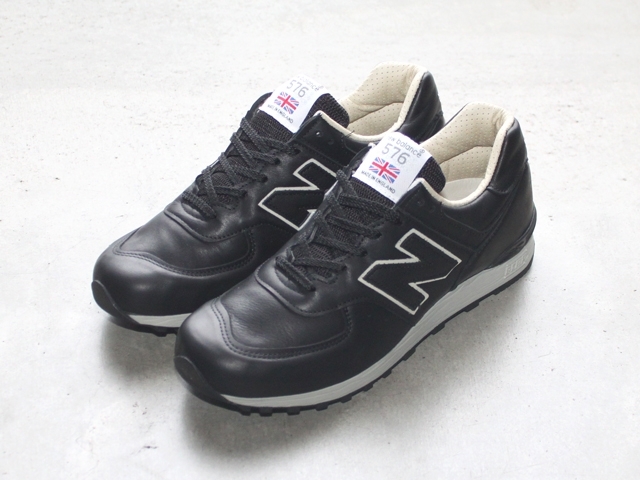 !&BLAZER MID PRM&M576 Made in England 入荷! !